I recently came across Permaculture: Principles & Pathways Beyond Sustainability written by David Holmgren at the library. To be honest it wasn’t a book on the top of my must-read list. 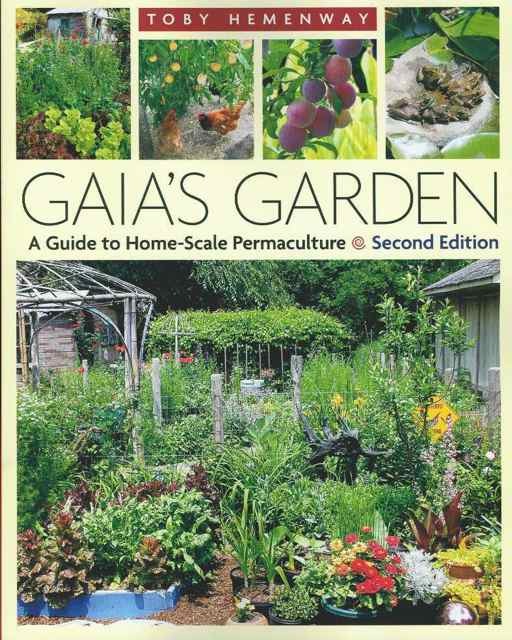 When one talks about permaculture books, there will be more well-known ones like Bill Mollison’s Permaculture: A Designers’ Manual (a.k.a the permaculture bible) or Toby Hemenway’s Gaia’s Garden. It just happened that I was going to be spending three weeks back in the military as part of mandatory national service and that means lots of spare time to read. Lets start with the author. Some of you might have heard of David Holmgren because he was the co-orginator of the permaculture concept together with Bill Mollison. Mollison was actually Holmgren’s professor at that time. The first time they introduced the permaculture concept to the public was in Permaculture One in 1978. At that time Holmgren was only 23 years old. Talk about precociousness!